At Curry Subaru in Cortlandt Manor, New York we understand how your credit history can make it difficult to qualify for auto financing. To help you drive home in your ideal vehicle, we offer bad credit financing so you can get into your dream Subaru car at a dream price. In addition to affordable solutions for all drivers, our Subaru-certified dealership is home to a hassle-free environment and expert financing advice. Lease options, low-rate auto loans, no credit financing and more are available at Curry Subaru. 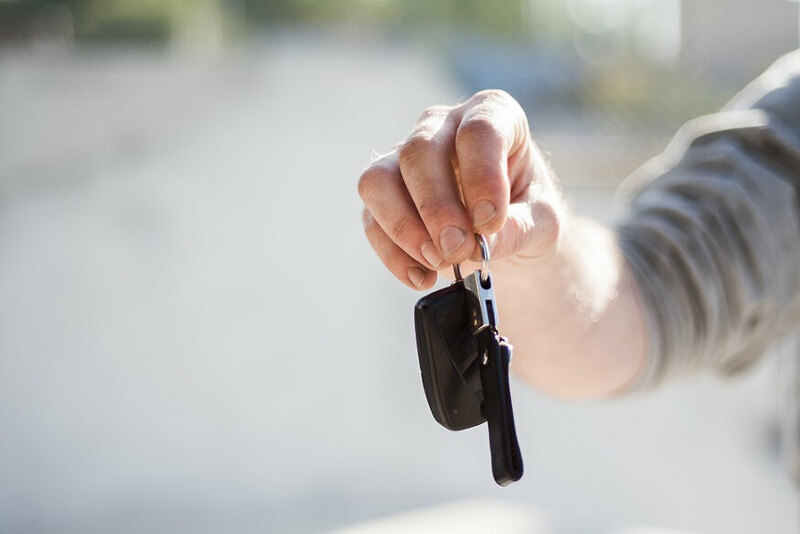 Visit our dealership today to get pre-approved for an auto loan! There's nothing like an all-wheel-drive Subaru car or wagon to help tackle every season our region offers. At Curry Subaru, we're excited to show off iconic vehicles like the Subaru Outback, the undisputed leader in all-wheel-drive cars. There's the Subaru Forester too, available for drivers who are keeping the entire family in mind and need some extra space. Interested in a more commuter friendly car? Test drive the Subaru Impreza today. To see the entire lineup, visit our Cortlandt Manor, NY Subaru dealership today! Applying for auto financing through Curry Subaru in Cortlandt Manor, NY is as easy as can be. Simply call or contact our financing center today to get started! Our seasoned finance gurus will work with you to find the best possible price on your next vehicle purchase.